Rome4all is proud to offer you affordable Rome airport pick-up and transfer services for arrivals and departures from/to the Airports, Railway Stations, Civitavecchia Cruise port, Harbours and whatever other destination at very convenient price. Efficiency, courtesy and punctuality are guaranteed by our experienced chauffeurs. Airport limo | Our professional, English speaking drivers will be waiting with a sign with your name written on it, help you load your luggage, and take you to the lodgings you have chosen in a new air conditioned Mercedes. No lines, no waiting, no discussions over price, no trying to explain to a driver who doesn't speak English your needs and where you want to go. Airport limo service. 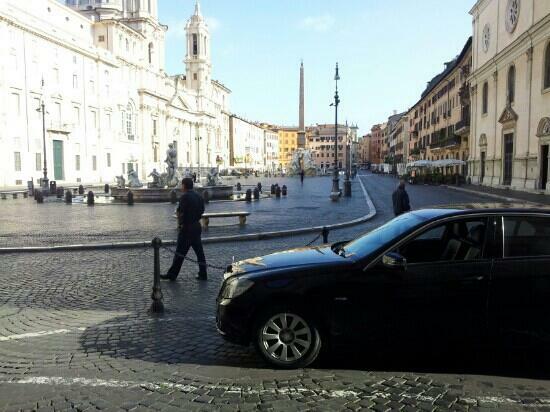 Our drivers will pick you up and drop you off at any location in Rome or directly at your accommodation. One day excursions in Rome, or to Naples/Pompei /Costa Amalfitana/Florence/Siena /Tuscany. 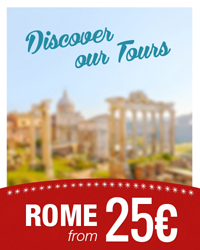 Rome Shore Excursions. Make your own tour with a private driver! 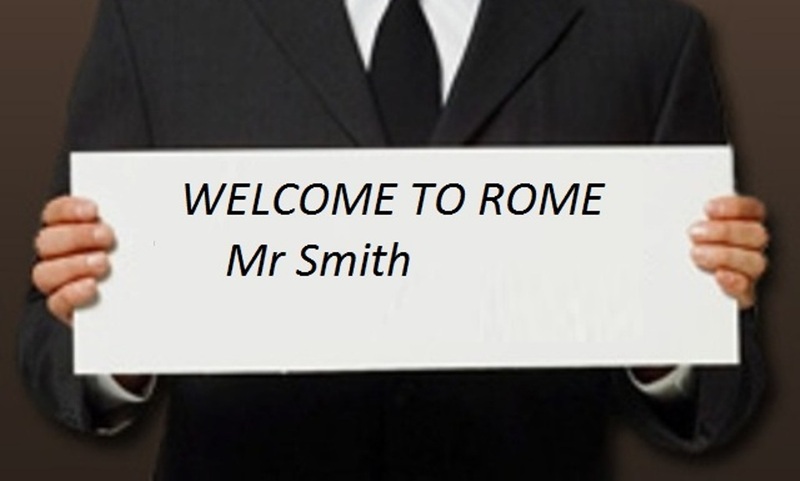 Our Rome transfer chauffeur hire service guarantees to collect you promptly at absolutely competitive fares. Reserve your ride conveniently online. Payment can be made by cash or credit card to Rome4all or directly to the driver. If you want to pay the pick up service by credit card we'll ask an extra fee of 5% for the transaction. Our rates include a 1 h 30 minute waiting time after the flight has landed and parking fees. 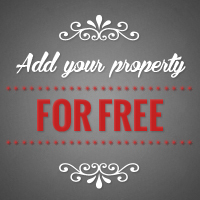 Cancellation of your reservation is free up to 24 hours prior to the hour of the service booked. Chauffeur-Drive Services for Rome Corporate and Business transfers: Rome4all provides reliable transfer services in Rome including luxury hourly car service, limo service and VIP limousine rental service with highly experienced English speaking drivers..Prices quoted on request.